Absolute Property Services is presently offering professional landscaping to residents and commercial property owners in Portage, Indiana. Absolute Property Services in Portage, Indiana is proud to assist business owners in improving their landscape and have all the professional tools, equipment and machines to do the job right, no job is to big or small. 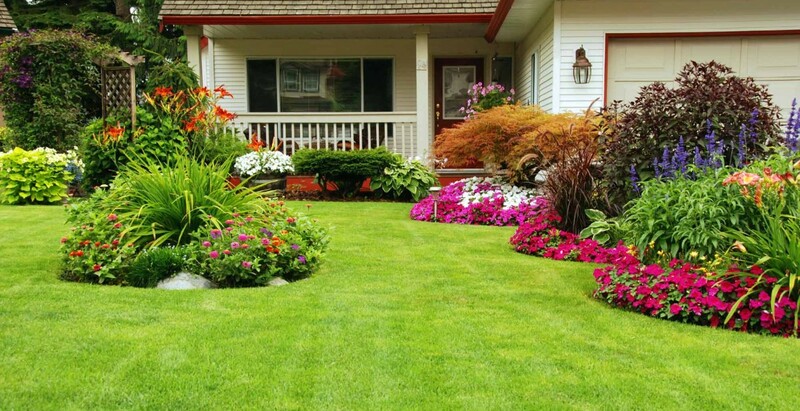 Its time to improve that outdated and monstrous landscape with a new and fresh looking custom designed landscape from Absolute Property Services. Our seasoned experts specialize in custom landscape design and use quality products that look beautiful and can withstand the harsh outside elements. People in Portage Indiana trust Absolute with all of their outdoor property maintenance needs. Absolute Property Is Portage, Indiana’s Number One Landscaping Service!